Is this a pet shop? Maybe it is a kennels and your dolls have to take their dogs here when they go on holiday. It could be a vets, a pet hospital or, how about a dog grooming salon? The possibilities for play are wide ranging, perfect for the creative mind. 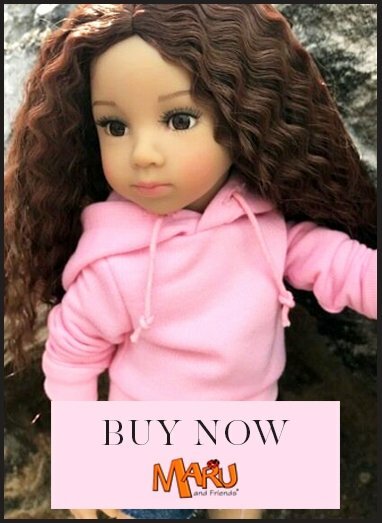 We are so pleased to be able to offer this beautiful quality Puppy Pet Shop for extending doll play. It's a gorgeous 12" plush house with room for 5 pets. Cream and brown colour house with a bone and a footprint detail in both sides. It has a handle on the top, five small doors at the front and one at the back. Includeds the 5 puppies and the house.